Dhahran — Last week, HE Khalid A. Al Falih, Chairman of the Saudi Aramco Board of Directors, announced the appointment of five new members to the Board. Approve the acquisition or disposition by the company of its ownership of or interest in other entities. Present any matter for approval by the General Assemblies. Saudi Aramco’s corporate governance structure defines the company’s strategic direction and seeks to promote Saudi Aramco’s industry leadership. It shapes what the company is and how it is seen by the world — including by customers, suppliers, and new and existing business partners. The Board of Directors, which encompasses a wealth of diverse experience and a future-oriented mindset, sets standards for integrity and ethical behavior. The Board oversees Saudi Aramco’s regular reporting and independent auditing practices. The audit process, endorsed and monitored by the Board, is intended to ensure an independent, confidential, and robust review of company operations and provide a clear, transparent reporting channel from the auditors to the Board. 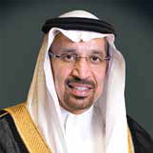 HE Mohammed A. Al-Jadaan is currently Minister of Finance for Saudi Arabia. He also serves as a member of a number of international boards, including the Board of Governors of the International Monetary Fund, and the Board of Governors of the World Bank. 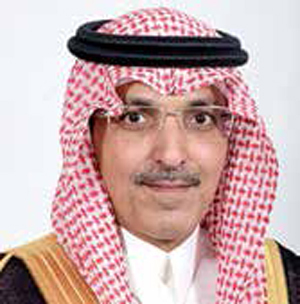 Al-Jadaan also serves as Chairman of the Board of Directors of the General Authority of Zakat and Tax, Chairman of the Fiscal Balance Program Committee, Chairman of the Financial Stability Committee, and Chairman of the Preparatory Committee and the Executive Team supervising the Saudi Aramco IPO, as well as Chairman of the Board of the General Authority of Customs. 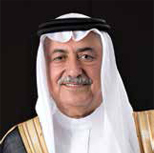 He is also Head of the Kingdom’s delegation to the meetings of finance ministers and central bank governors of the G20. 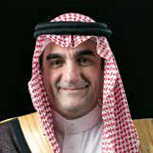 He is also a member of the Saudi Council of Ministers. Al-Jadaan has a degree in Islamic Economics from Imam Muhammad bin Saud Islamic University and a degree in Legal Studies from the Institute of Public Administration, Riyadh. 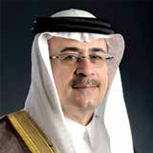 HE Mohammed M. Al-Tuwaijri is currently the Minister of Economy and Planning for Saudi Arabia. 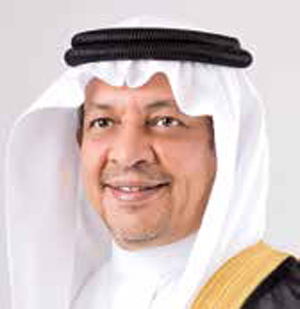 In addition to other roles, he serves as Chairman of the National Center of Privatization, Chairman of the General Authority for Statistics, and is a member of the Saudi Council of Ministers. He has formerly served as CEO & Head of HSBC’s Global Banking & Markets, MENA and Managing Director of JP Morgan Chase Bank, Saudi Arabia. HE Al-Tuwaijri has previously served on the boards of HSBC Bank Egypt, HSBC Holdings, Middle East & North Africa, and Saudi British Bank. He has a B.A. from the King Faisal Air Academy, and an MBA from King Saud University. Peter L. Cella is currently a member of the Board of Directors of ServiceMaster Global Holdings, Inc. 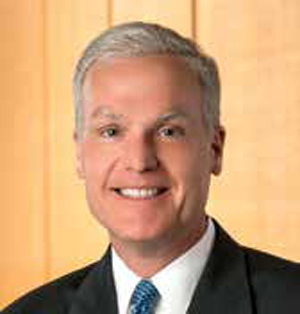 He previously served as President and CEO, Chevron Phillips Chemical Company LP, and as Senior Vice President, Petrochemicals, North America, BASF Corporation. 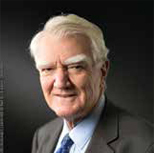 He has also served on the boards of Chevron Phillips Chemical Company LP, and the American Chemistry Council. Cella has a B.S. in Finance from the University of Illinois at Urbana-Champaign, and an MBA from the J.L. Kellogg Graduate School of Management-Northwestern University. 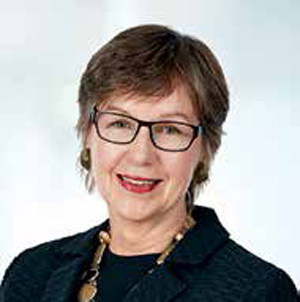 Lynn Laverty Elsenhans is currently a member of the Board of Directors of Baker Hughes, a GE Company, as well as GlaxoSmithKline PLC. She previously served as Chairwoman, President, and Chief Executive Officer of Sunoco Inc and worked for Royal Dutch Shell, where she held a number of senior roles including Executive Vice President of Global Manufacturing. She has previously served on the Boards of Flowserve Corporation, International Paper Company, and Motiva, Inc., among others. Elsenhans has a B.A. in Applied Mathematics from Rice University, and an MBA from Harvard Business School. Andrew N. Liveris has been appointed a member of the Saudi Aramco Board of Directors, effective July 1, 2018. 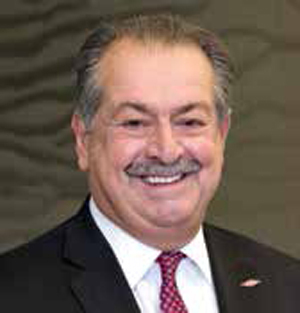 Liveris is currently Chairman and CEO of The Dow Chemical Company, and a member of the Board of Directors of DowDuPont Inc. (retiring in July 2018). 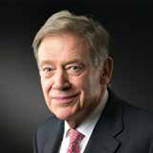 He is a member of the Board of Directors of IBM Corporation, an Executive Committee Member and past Chairman of the U.S. Business Council, and on the Board of Trustees of the King Abdullah University of Science and Technology (KAUST), among others. Liveris has formerly served on the Board of Citigroup Inc. He has a B.S. In Chemical Engineering from the University of Queensland in Brisbane, Australia. 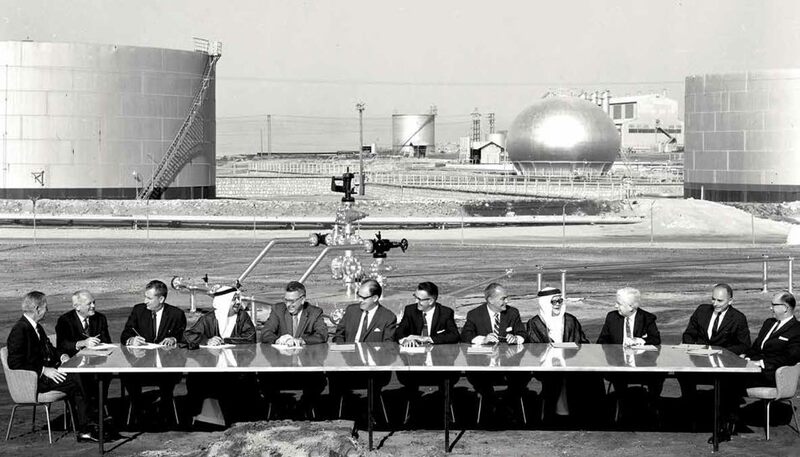 Members of the Aramco Board of Directors gather for their annual meeting in front of Dammam Well No. 7 (the Prosperity Well) in 1962. The Saudi Aramco Board of Directors oversees the company’s regular reporting and independent auditing practices, which are intended to ensure a confidential and robust review of company operations and provide a clear, transparent reporting channel from the auditors to the Board.